Ealing Green Party is the local branch of the Green Party for the London Borough of Ealing. 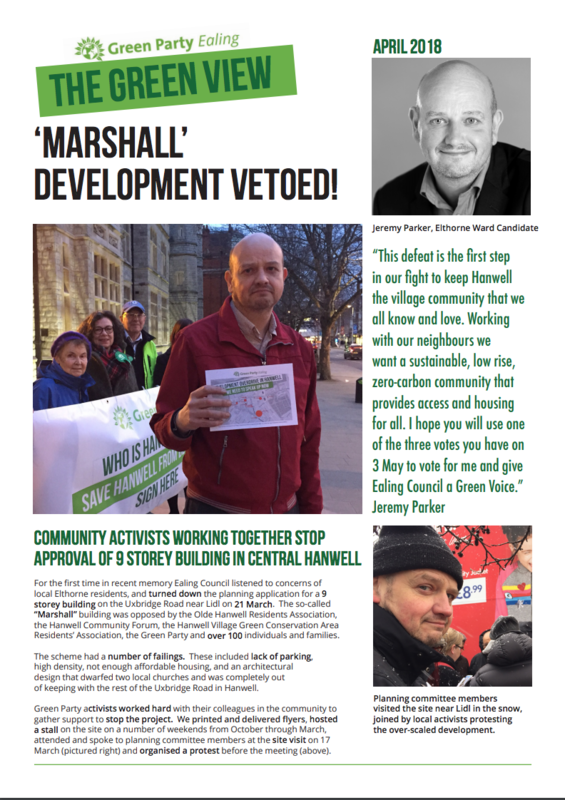 We are an active group of volunteers committed to campaigning on local issues that affect all residents of the Borough, as well as furthering the electoral success of the Green Party. Ealing Green Party is also a member of the London Federation of Green Parties.